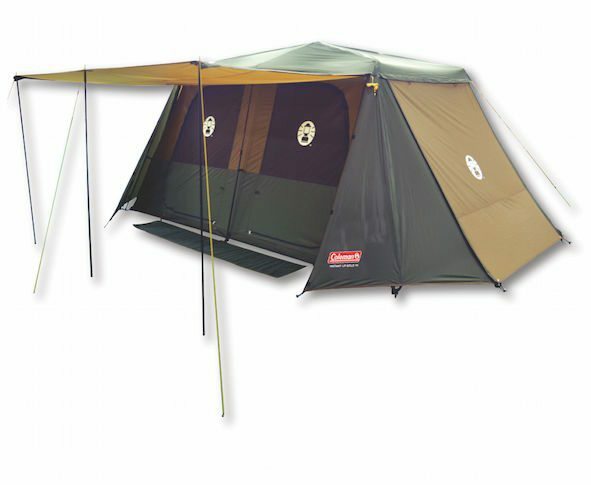 One thing is for certain - there is a great quality family tent available in Australia that will tick all your boxes. 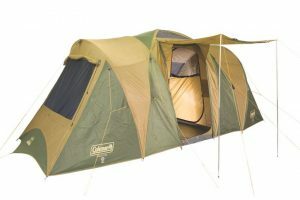 The problem is, with so many great tents on the market and so much information to wade through, it can be difficult deciding exactly where your hard earned money is best spent. Below we review what we consider to be the best family tents currently available in Australia and conclude the incredible Black Wolf Turbo Lite Cabin 450 is the best of the best - super high quality, easy to put up, and perfect for families of 4-5. 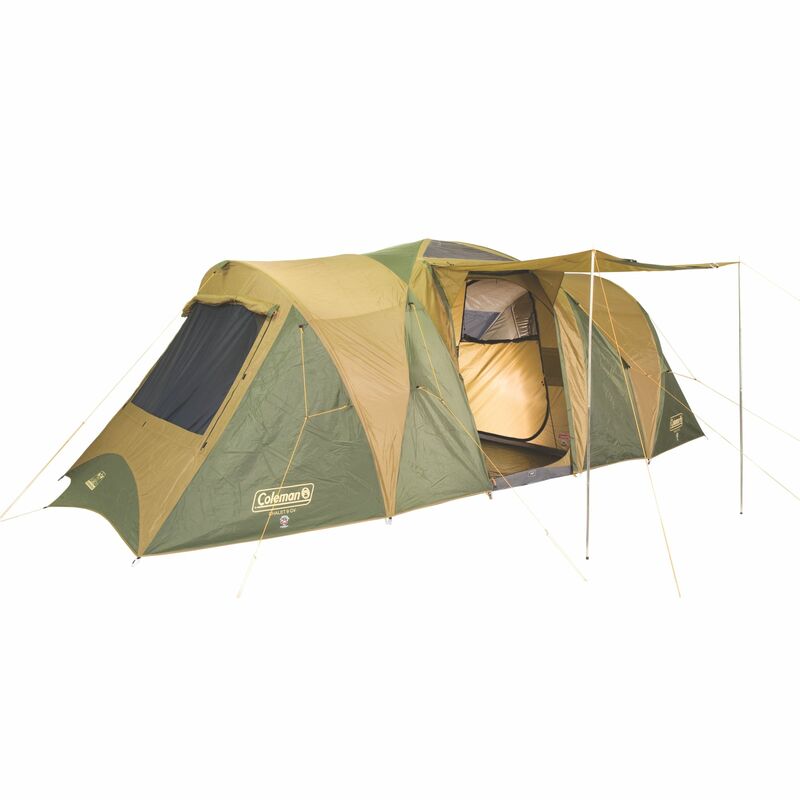 The Turbo Lite Cabin 450 looks, feels and behaves like the premium tent that it is. 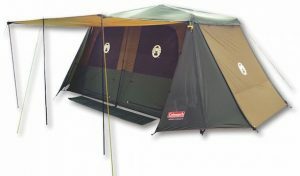 This is a tent for the family that wants to make an investment in their camping enjoyment and safety for years to come. 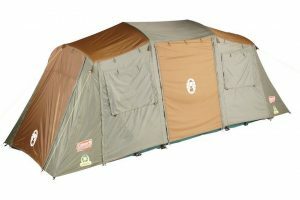 Packed with features and supported by the Blackwolf lifetime warranty, the Turbo Lite Cabin 450 represents one of the best options available for family camping in Australia. Quality doesn’t come cheap, however, with this being the most expensive family tent we review at just over $1K . 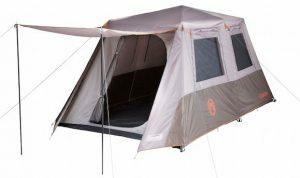 With the substantial 2017 upgrades to this range, the Turbo Lite Cabin 450 is one of our top picks. 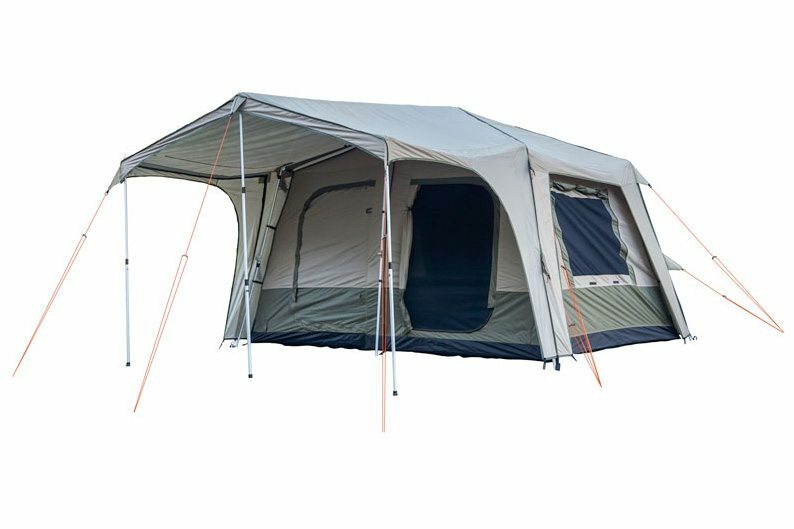 The instant up design is revolutionary, making set up and take down quick and easy, even with a tent the size of the Instant Up Gold 10P. 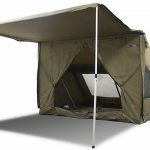 This, combined with a range of of impressive features, make the Instant Up Gold one of our top choices for a family tent in Australia. If you think you need something more heavy duty, we recommend looking at Coleman’s Instant Up Gold range, or our number one family tent, the Blackwolf Turbo Lite 450 Cabin.